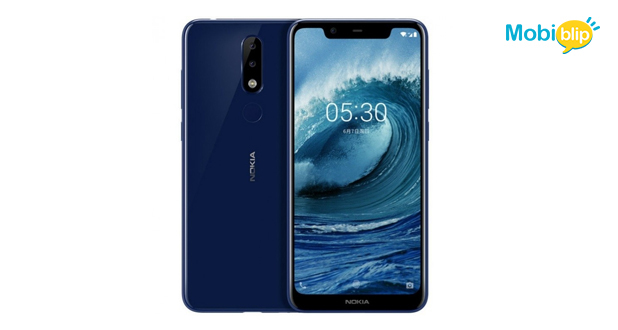 Nokia 5.1 Plus has a 5.86-inch ( 720×1520 pixels) HD+ 2.5D curved glass 19:9 aspect ratio display. It is powered by Octa Core MediaTek Helio P60 12nm processor with 800MHz ARM Mali-G72 MP3 GPU. The dual SIM Smartphone runs on Android 8.1 (Oreo). For connectivity, it includes Dual 4G VoLTE, WiFi 802.11 ac (2.4GHz + 5GHz), Bluetooth 4.2, GPS and USB Type-C, 3.5mm audio jack and FM Radio. 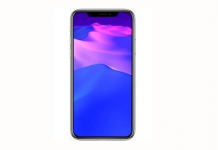 The phone has 13MP back camera with LED Flash, f/2.0 aperture, PDAF and secondary 5MP rear camera For the front, it is 8MP with f/2.2 aperture and 80.4-degree wide-angle lens. It has 3060mAh typical and 3000mAh (minimum) battery. The storage option for the Nokia 5.1 Plus is 3GB RAM with 32GB internal memory and expandable memory up to 400GB with microSD. The Nokia 5.1 Plus comes in Black, White and Blue colors. The Nokia 5.1 Plus is priced at Rs. 10,999 and is available for pre-order exclusively from Flipkart as well as Nokia Online store.